Forget Passwords… Recognize Familiar Faces! HomeForget Passwords… Recognize Familiar Faces! 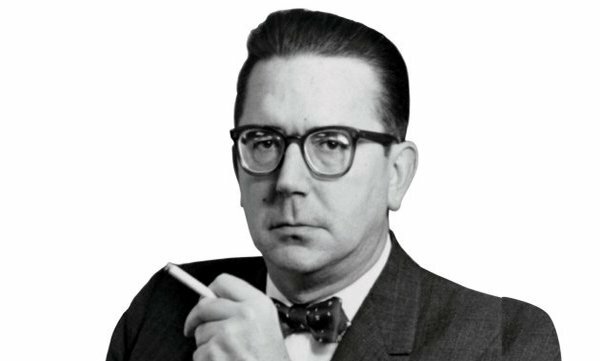 The USP (Unique Selling Point) was a concept first proposed by 50’s advertising adept Rosser Reeves. Paraphrased: in six words or less, a clear USP helps consumers to understand the differences between brand offerings in a category. If you’ve ever watched the TV program “Mad Men”, Reeves was the real life character used as a model for Don Draper. Later, authors Al Ries and Jack Trout evolved the succinct USP premise in their 1980 book to “Positioning” – referring to the place that a brand occupies in the mind of the customer and how it is distinguished from products from competitors. This advanced and psychologically researched sophistication refined the primitive “Keep It Simple…”. So what does “Forget Passwords… Recognize Familiar Faces!” offer? To begin with “Forget Passwords…” contains two elements – both of which should resonate. Virtually everyone admits they ‘forget passwords’. In this case, any embarrassment is instantly excused by permission to ‘forget passwords’. You never need to remember a password again. Not even one. And you can’t forget what you don’t need to remember. The solution: “Recognize Familiar Faces!” There are several nuances in those three words. The first is to acknowledge and dispel the marketing malarkey surrounding ‘recognition’. The aforementioned Rosser Reeves was adamantly against misleading to make a sale. “Facial Recognition” is in its infancy. Selling it as a security panacea is sad. Of course, it will get better. However, how it will know the photo of a pal from fifth grade is beyond even Facebook and Google AI capability and likely will be for many lifetimes to come. For you, recognizing a friend’s familiar face is easy. Forget passwords… Recognize Familiar Faces! We hope Rosser Reeves would approve as the difference between brand offerings afforded by FaceGuard.